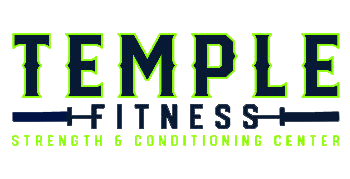 Temple Fitness is devoted to building a community dedicated to health and fitness. We are training and learning together to build a better and stronger you – mentally, physically, and spiritually. Our programs are all based on the principle of teaching proper form and movement before building strength. 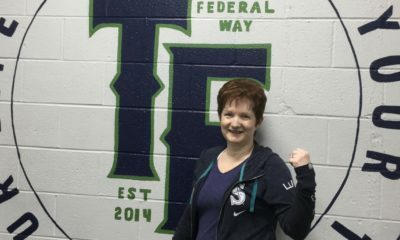 Temple Fitness provides you the unique opportunity to work in a group setting with the individual guidance and attention of a personal trainer. Every exercise can be progressed and regressed, allowing each member to be challenged at their individual level. Our members come from a diverse background of exercise and fitness lifestyles – but we are all working alongside one another to motivate, encourage, and celebrate in our goals and successes! Sign up today for a FREE Strategy Session! Our Strategy Sessions give you the opportunity to sit down with one our experienced trainers for a 60 minute appointment. The goal of each session is to help you put together the perfect plan to achieve your goals! The trainer will also walk you through an individualized Movement Assessment to review your movement patterns and provide feedback to ensure that you are working out safe and effectively. You’re also welcome to bring a workout partner with you to your Strategy Session!